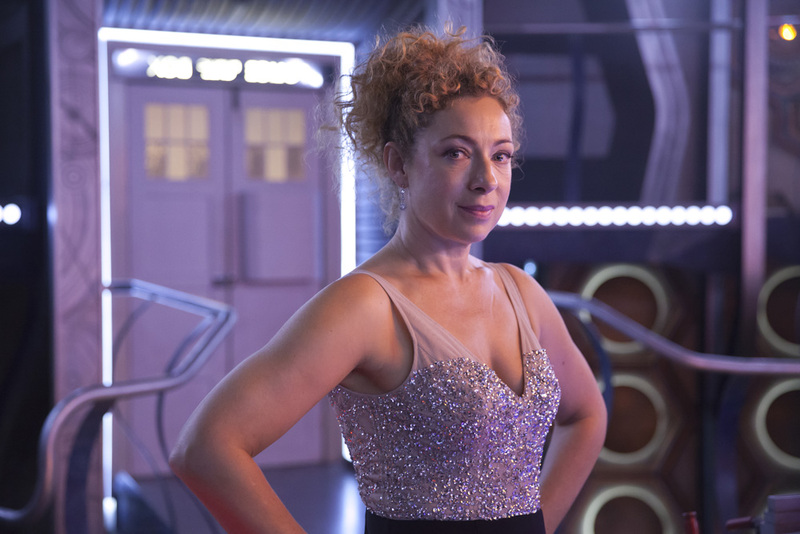 Life, Doctor Who & Combom: Doctor Who Christmas Special: River Song Returns! This Christmas the Doctor (Peter Capaldi) will be joined by time-traveller River Song, played by actress Alex Kingston. The BBC issued a press statement this morning confirming Kingston's involvement in the shows 11th annual Christmas special, with filming due to commence this week. The episode will be written by Showrunner Steven Moffat, produced by Nikki Wilson and directed by Douglas Mackinnon (Doctor Who, Sherlock). The BBC Cymru Wales produced drama will return to BBC One on Saturday, 19 September with a 12 episode series, followed by the Christmas special on Friday 25 December.